Developed with the understanding that artists and arts leaders hold a special place within social change movements, this unique fellowship brings together leaders spanning an array of roles within the film and digital storytelling sector to share in powerful leadership development and build strong partnerships to deepen this critical work. Together, we can help to lift up the voices of those whose stories rarely get told, and whose struggles for justice shape the way in which we envision the world. "I am leaving with a renewed understanding of my unique place and voice in the media arts universe, and new tribe of collaborators who stand with me in the work. This Rockwood thing— it's pretty amazing." “Rockwood was an exceptional experience of personal and professional transformation that I continue to unpack and practice on a daily basis. It has grounded me as a person with a greater understanding of what I stand for, and how I can engage with others professionally and in my creative work. Thank you." "The Rockwood training program provided a much-needed opportunity to reflect on my role as a leader and community partner, to build relationships with my colleagues in a supportive environment, and to connect with a larger ecosystem of change agents." To start the program, fellows will attend Rockwood’s Art of Leadership in smaller sub-cohorts. For this five-day training, the sub-cohorts will be joined by participants who have applied to the training separately from the fellowship, including activists, organizers, program directors, and other nonprofit leaders working in environmental organizations, labor unions, community groups, and many other diverse sectors. The second fellowship retreat builds off the tools and experience of the Art of Leadership, and fosters more opportunities for field dialogue. This convening is limited to the 12 JustFilms Fellows, who will be attending this session together as a full cohort. The five-day curriculum will be customized based on assessments conducted with fellows, and will combine Rockwood leadership training with strategic conversations. José is a senior partner at New World Consulting and an expert in facilitating the development of leadership skills and the creation of high-performing organizations. José has spent the last 30 years helping a broad range of groups throughout the world build effective learning teams that function innovatively in pursuit of specific organizational results. A lead trainer for the Rockwood Leadership Institute, he has also designed and taught programs in English and Spanish on team learning skills and communicating for action and cultural change. Clients include SEIU, Center for Community Change, CORO NY, Make the Road NY, New World Foundation, and the Ohio Organizing Collaborative. José spent three years as an attorney for the Municipal Employees Union (DC37) in New York, as well as two years on the staff of Landmark Education, a training group specializing in personal effectiveness. He received his BA from the City College of New York and his law degree from New York University. Coaching is both an important leadership skill, and a resource for social change leaders. During the fellowship, leaders will choose another fellow to engage in a peer coaching relationship over the course of the program. Fellows will commit to a minimum of one peer coaching meeting per month during the fellowship. The program has an estimated value of $15,000 per fellow. With generous support from the Ford Foundation, tuition as well as double-occupancy room and board for the two training sessions is covered.  Please note that Rockwood Leadership Institute does not cover the cost of single occupancy. Requests should be made as soon as possible and we will try our best to accommodate you. Participants must pay the different for a single room. Fellows are required to pay for their own travel costs to and from each residential training retreat. This means that all costs associated with travel to the Art of Leadership as well as the second session, including airfare, ground transportation, meals, or lodging needed are paid for by the individual fellow. Based on need and request, a travel stipend of up to $300 per fellow is also available. Please note the location of the trainings (Sonoma, CA, Briarcliff Manor, NY, and New Paltz, NY) when considering budgeting and travel costs for participation in this program.